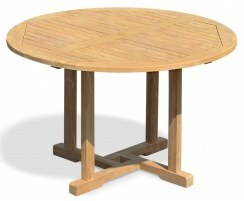 These wooden outside tables are available in a variety of modern and traditional styles so you're sure to find the ideal fixed tables for your indoor or outdoor setting. 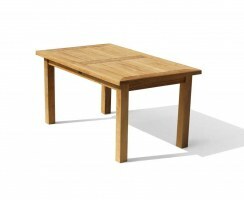 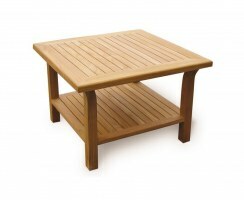 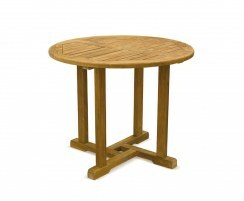 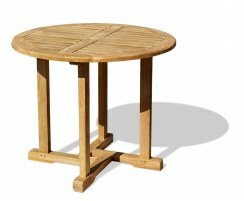 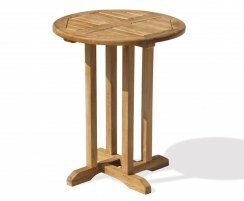 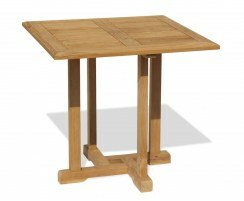 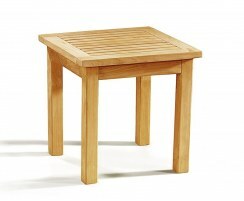 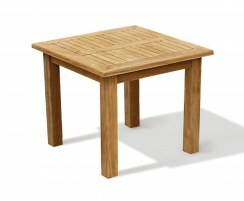 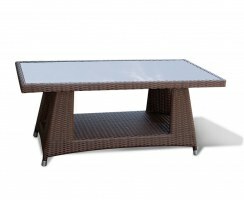 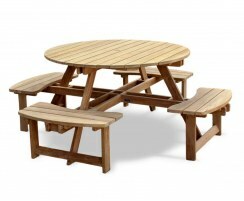 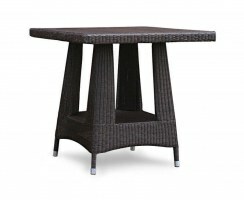 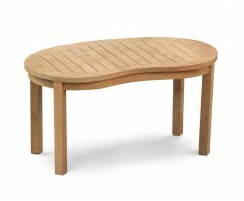 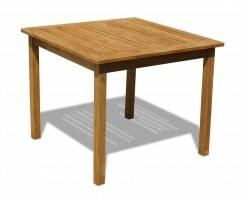 These wooden garden tables for sale are crafted to the highest spec from durable, weatherproof teak wood so they're hardwearing and robust enough for both home and commercial use – order online today. 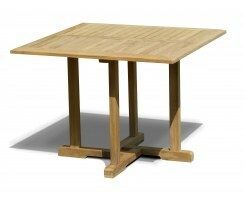 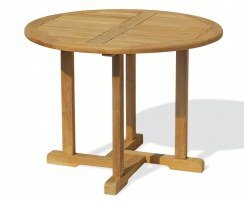 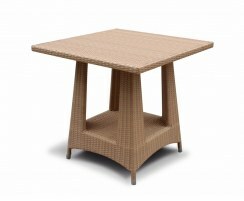 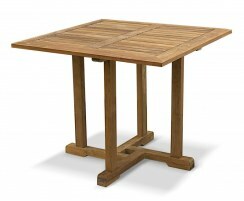 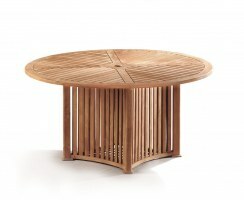 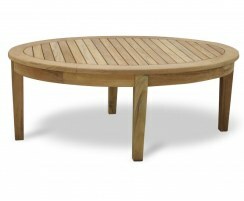 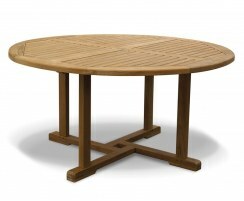 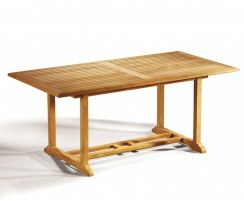 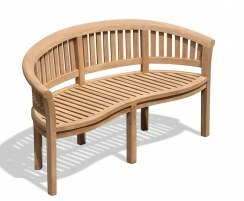 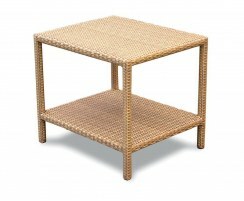 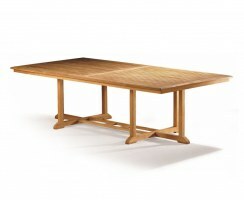 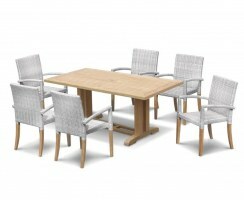 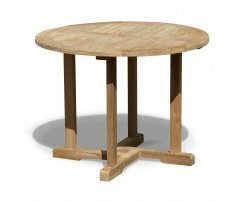 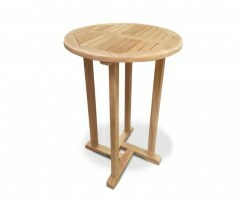 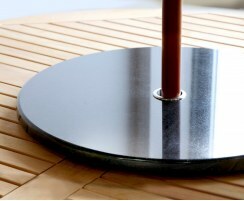 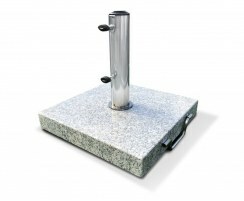 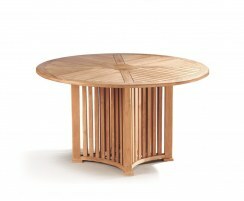 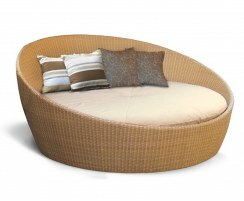 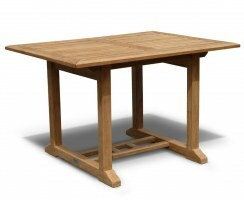 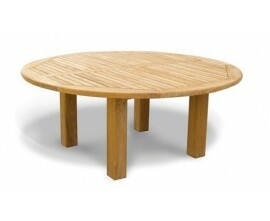 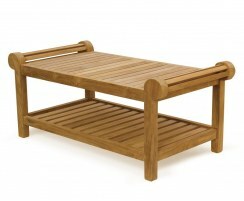 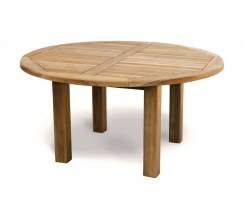 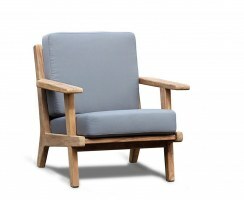 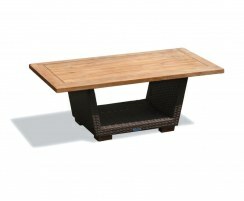 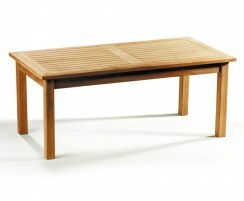 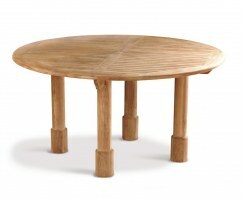 Our wooden outside tables are crafted to the highest spec from durable, sustainable teak. 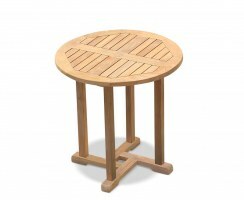 These wooden garden tables for sale will last you through the seasons whilst only requiring minimal maintenance – occasional cleaning is all that's needed to keep these fixed tables in tip-top condition. 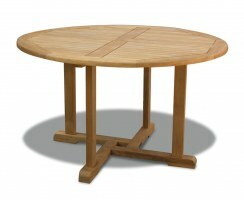 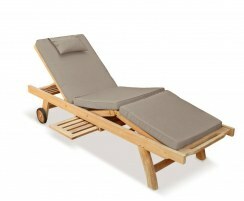 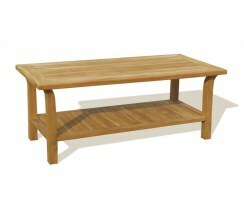 We will deliver these hardwood tables to you fully assembled for your convenience.